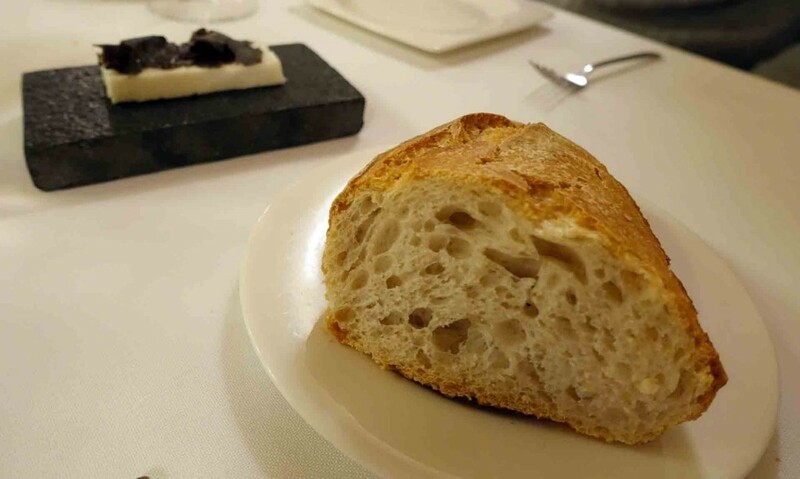 This wonderful restaurant, set in a beautifully restored stone house, is about 30 minutes drive from Bilbao and serves up a menu based on the best locally sourced ingredients to be found that day. Almost the whole menu is which are cooked on the famous wood-fire grill (stoked with different woods depending on the smoky flavour desired). 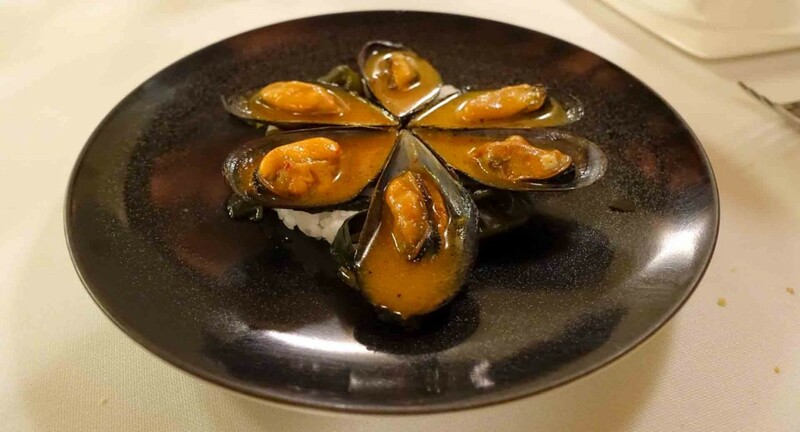 The simple, yet exact, way of cooking lets the incredible flavours shine through (with just a hint of smokiness to make things interesting) and the raw ingredients do the talking. 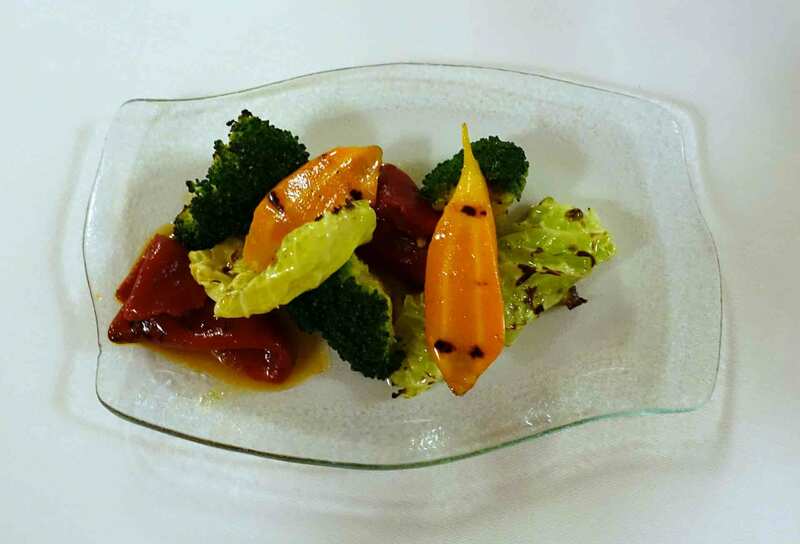 Perfectly dressed al dente vegetables. One thing I noticed throughout the meal was the brilliant way that the menu was constructed. 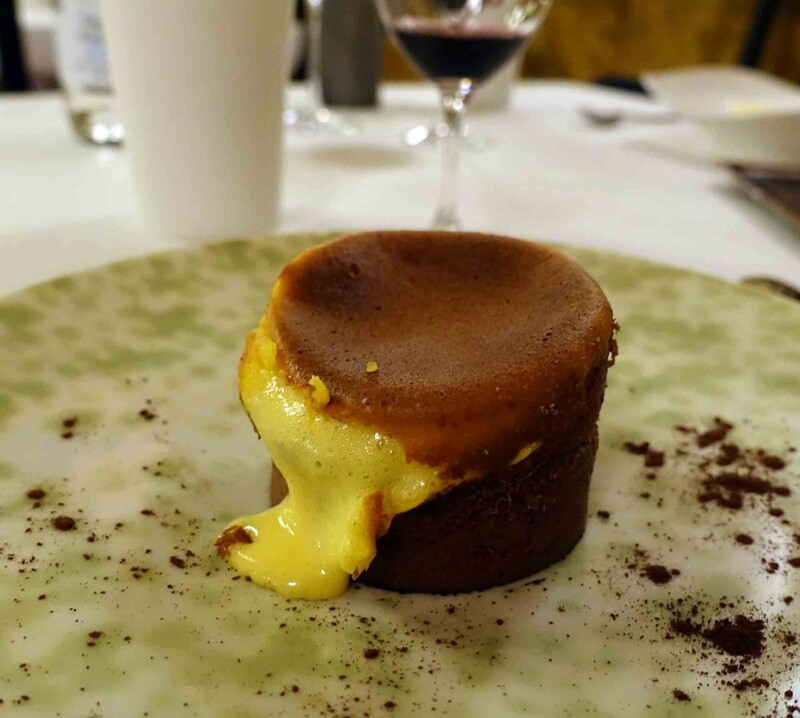 After each indulgent rich course there seemed to be a lighter, fresher course, cleansing the palate and giving the digestion a bit of a rest so that you were ready for the next big hitter. 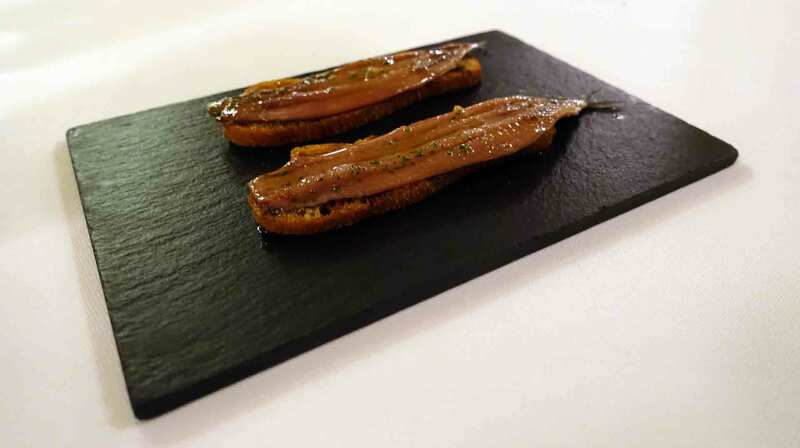 The big hitter in this case were unbelievably flavoursome anchovies on lightly charred toasts…my go to lazy supper is now ruined forever as it will NEVER taste anywhere near as good as these rich, oily juicy anchovies! 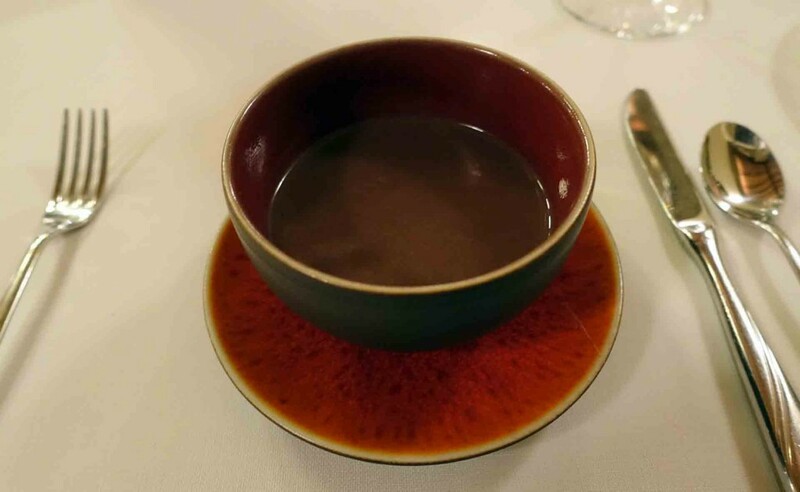 A thick and wholesome red bean soup followed. 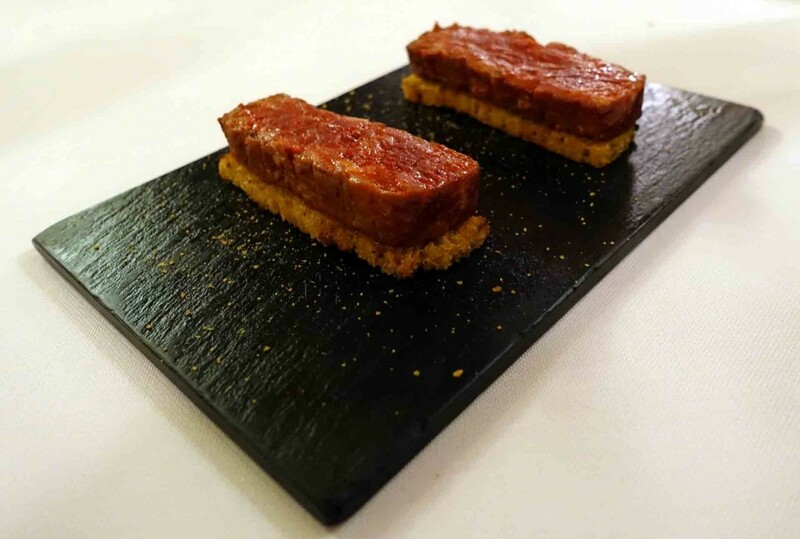 And then the decidedly unwholesome raw chorizo tartare. 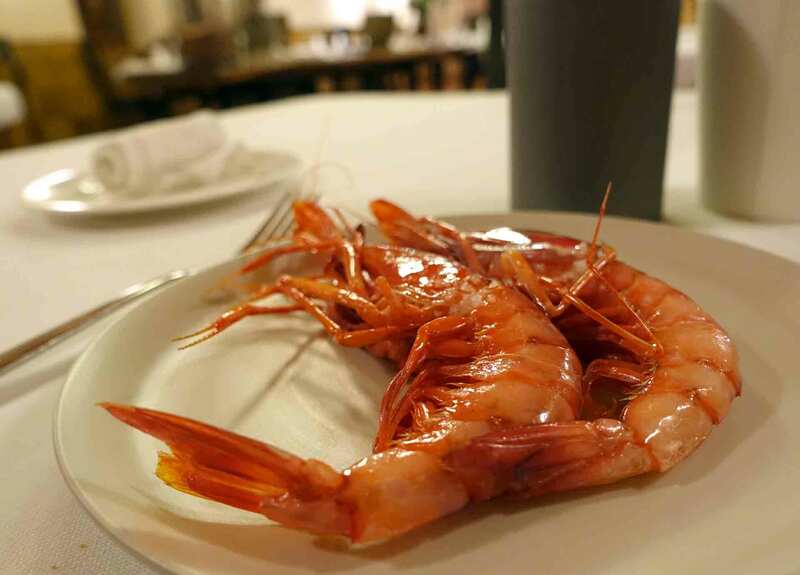 And then the piece de resistance of the (savoury) meal for me – the grilled prawns from Palamós. 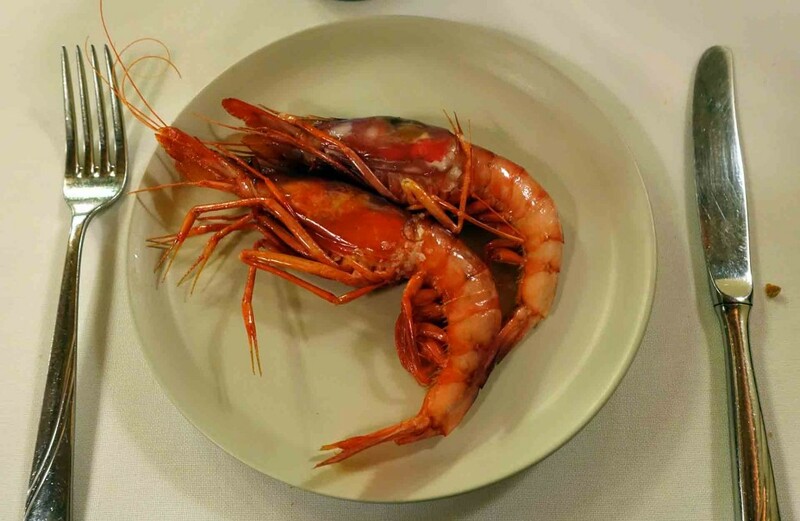 Simply but perfectly prepared, the flavour and juiciness of these huge prawns was unlike any I’d ever tasted before. I think I would come all the way back to Asador Extebarri in the pouring rain just for these! 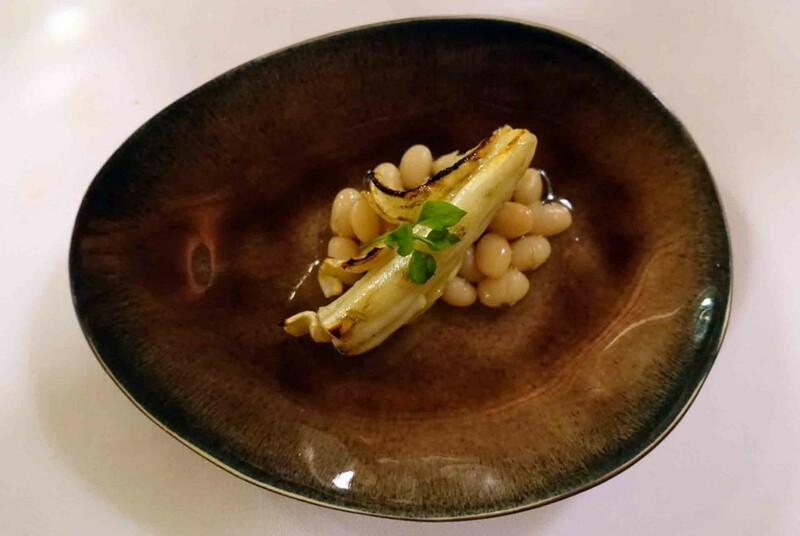 Grilled sea cucumber with white beans followed. The smokiness added by the grill and the bite left by the cooking made this vegetable a lot more palatable than the glutinous mush that I normally find it to be. And what’s more the dish it was served was mesmerisingly beautiful. 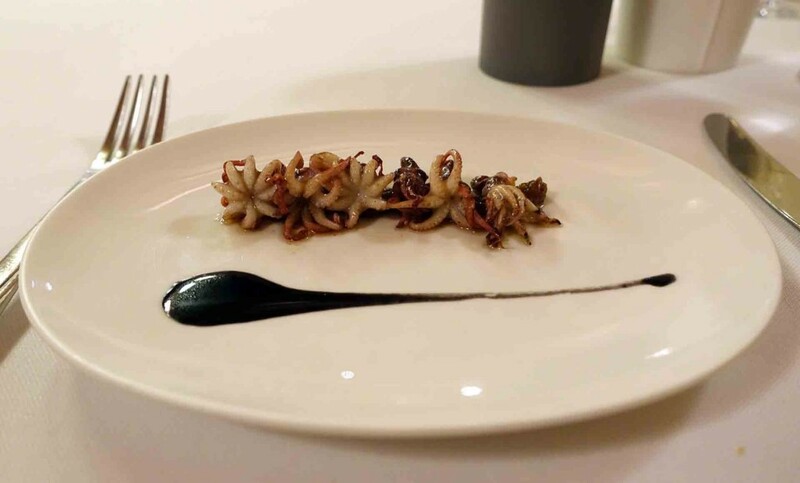 Baby octopus was served next – deliciously salty and full of flavour. The next dish was one of the few not prepared on the grill, but clearly the chef Victor Arguinzoniz has mastered a host of other cooking techniques as these scrambled eggs with truffle were so frothy and light yet intensely rich. 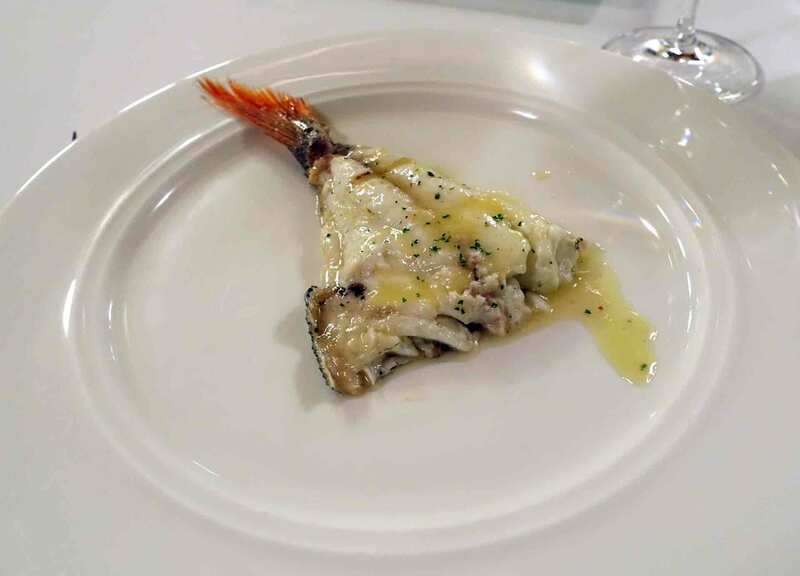 Yet another Sunday supper ruined… A whole red sea bream was served next…my appetite was beginning to flail by this point but as the flesh flaked perfectly off the bone and the aroma of the simple butter sauce reached my nose there was no way that I was going to give in. The snapper tasted as good as it smelt and I managed to finish my half successfully! and seriously juice on the inside. 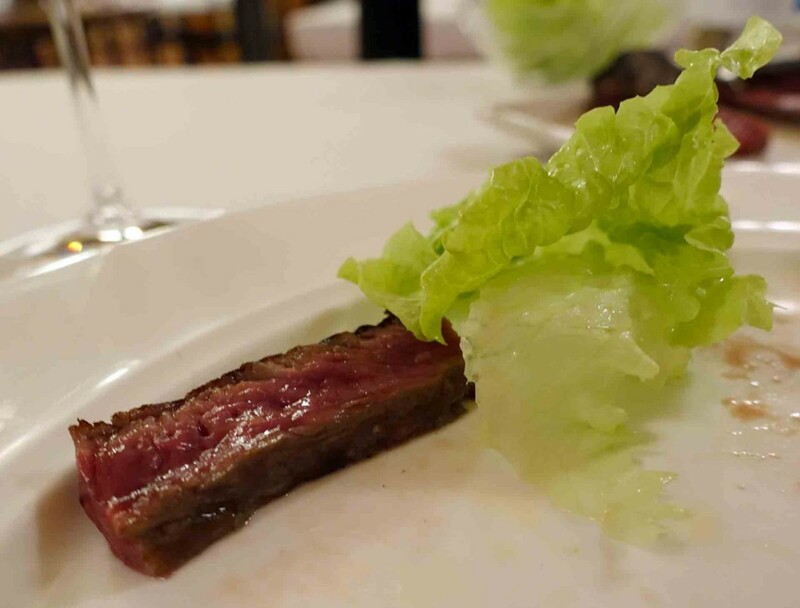 This steak rivalled that which brought me round to the joys of steak (at Narisawa in Tokyo – for more details see this post). Even the desserts had a sense of the grill about them. 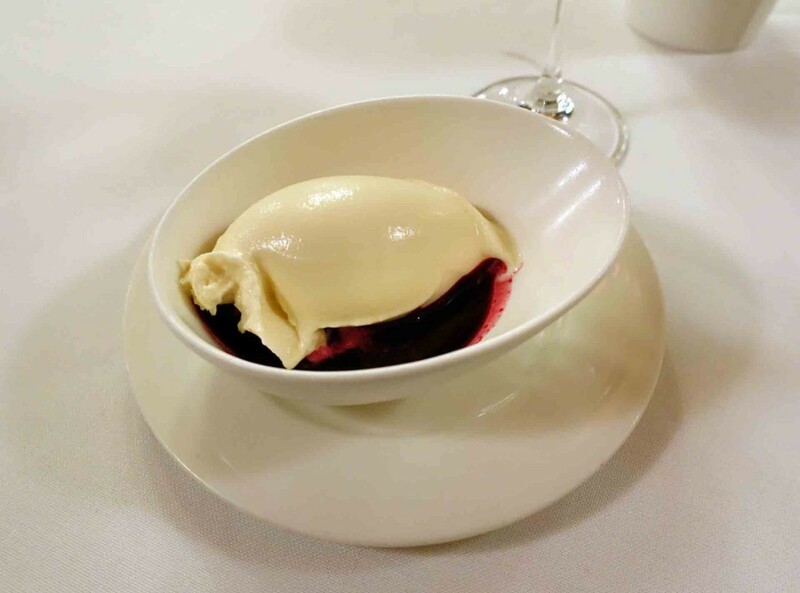 First up was a sheep’s milk ice cream (which had just a hint of smokiness about it) this was paired with a delicious beetroot ‘soup’ a great combination which stopped the dessert from being too sweet. 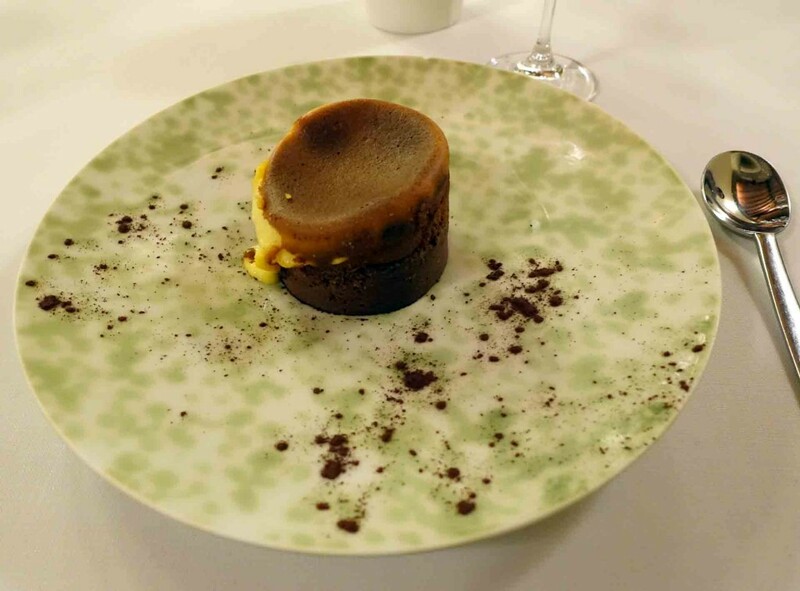 Once again I presume the slightly savoury and ‘healthy’ tang to the first dessert was planned when drawing up the menu as a serious sweet tooth was need for the phenomenal final course…chocolate fondant with a decadent eggy centre. This was so delicious that it deserves a whole host of photos documenting the different stages of its demise! 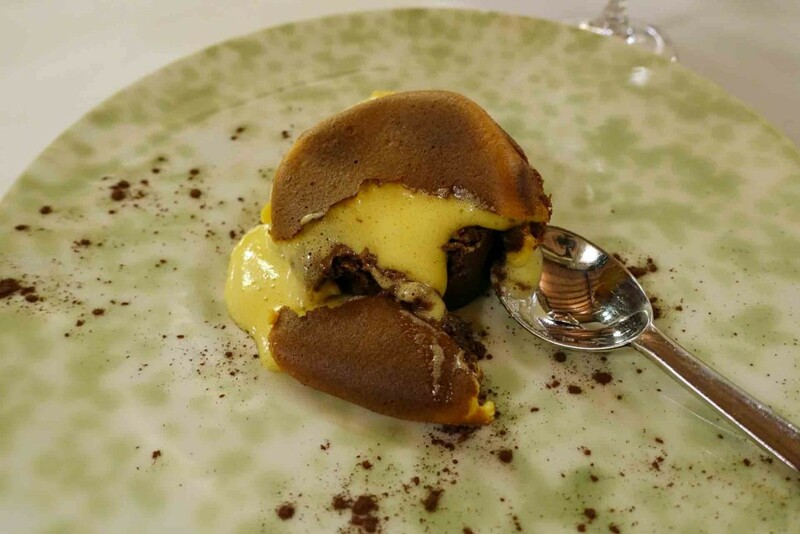 Just writing about it is getting my saliva glands going…this pudding is probably up there as one of my favourites ever. Take a classic and make it better seems to be Arguinzoniz’s approach and I am totally on board! All in all a perfectly balanced meal (if pretty filling) and one which proves that theatrics and crazy flavour combinations are just not necessary; they have their place of course but Asador Extebarri just shows what can be done by focusing on quality ingredients and cooking them simply but effectively. It is definitely worth the drive if you are staying in either San Sebastian or Bilbao for a weekend. 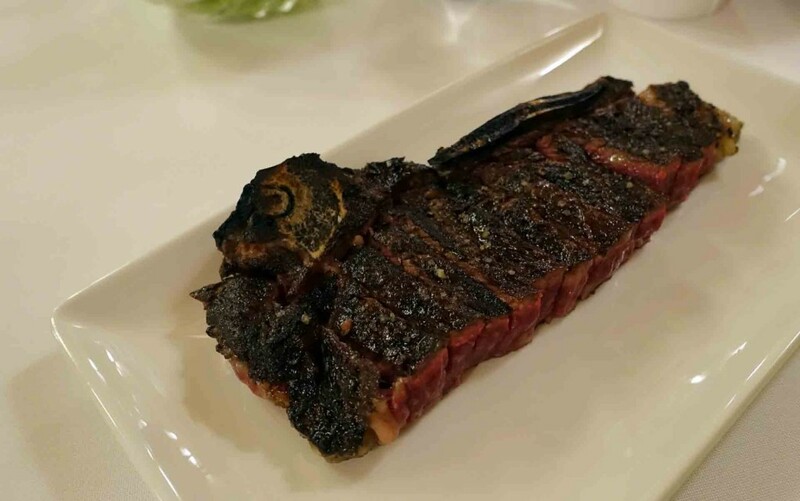 Asador Extebarri can be found at Plaza de San Juan, 1 48291 Atxondo, Bizkaia, Spain. 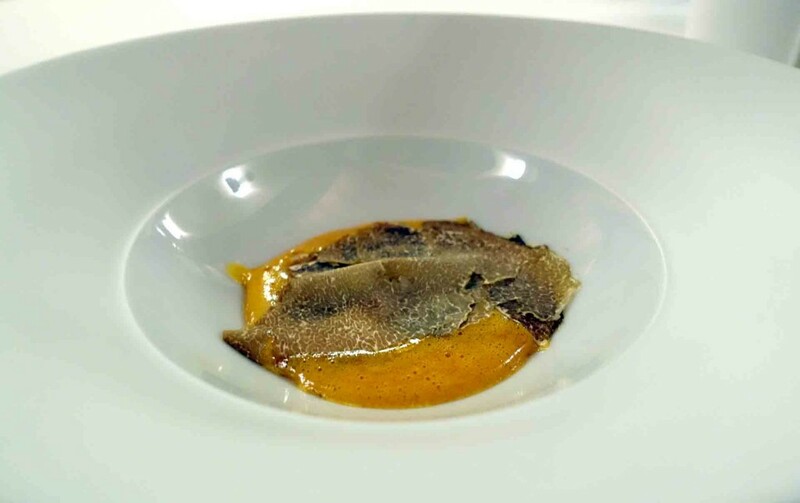 A tasting menu is 125 Euros. 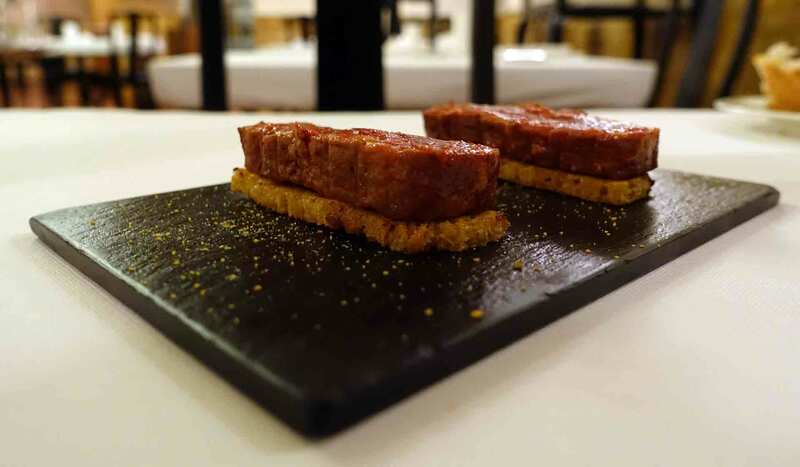 This entry was posted in eat and tagged Asador Extebarri, Basque region, michelin, One Michelin Star, Spain, world’s 50 best restaurants. Bookmark the permalink.